Fab.com is hot, hot, hot. The daily deals site has seen some amazing growth in the past four months alone, and it doesn’t look to be slowing down at all. 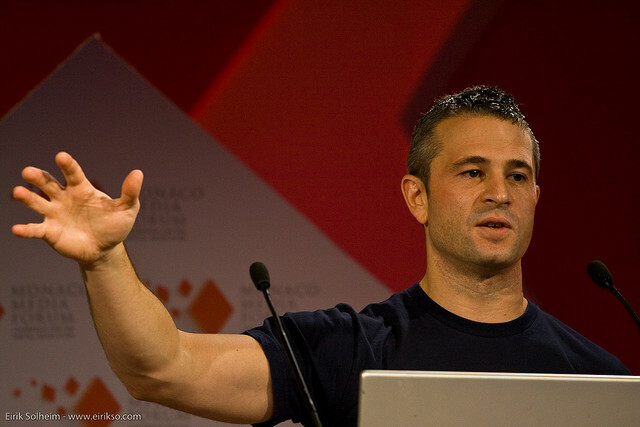 Today, Fab CEO Jason Goldberg shared some interesting stats and trends on his personal blog about the company. Most notably, Fab saw its direct traffic pass traffic from email for the first time since ever last month. That means that the company has serious brand reputation which could be driving some wild word of mouth advertising. His insights on why this is? – Mobile visits now account for nearly 1/3 of all visits. – More and more people are just typing in www.fab.com into their browser at 11am ET / 8am PT each day instead of waiting to click on our emails. – With 2 million members now, growing by 450,000 in January 2012 alone, we’ve reached a bit of a tipping point in general awareness of Fab. The fact that its email traffic has dominated so much is a testament to how much its members love the service. That much traffic just from email campaigns is impressive. Speaking of hot services, Goldberg also pointed out that Pinterest has now passed Twitter in referral traffic to the site, a pretty impressive feat for a service that’s still in its infancy as well.